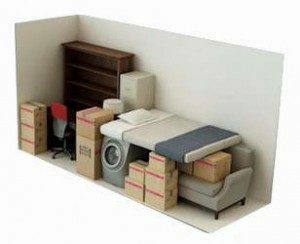 Whether your need is inside climate controlled self storage units or outside personal storage, we will strive to be your only superior storage solution. 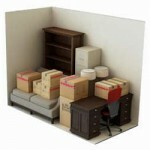 Our goal is to provide you with superior service, with an economical, secure, and well-maintained storage facility. If you need boat storage near Ceasar Creek State Park, or RV storage for your larger vehicles, we have space for you. We are one of the largest boat and RV storage facilities in the Dayton and Cincinnati, Ohio area, and we are conveniently located for boaters who like to cast at Caesar Creek State Park. We are just a short drive from Springboro, Centerville, Waynesville, Lebanon, Franklin, or Mason, Ohio. 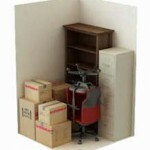 See our Requirements for Dry Storage Units and policy for future available units. 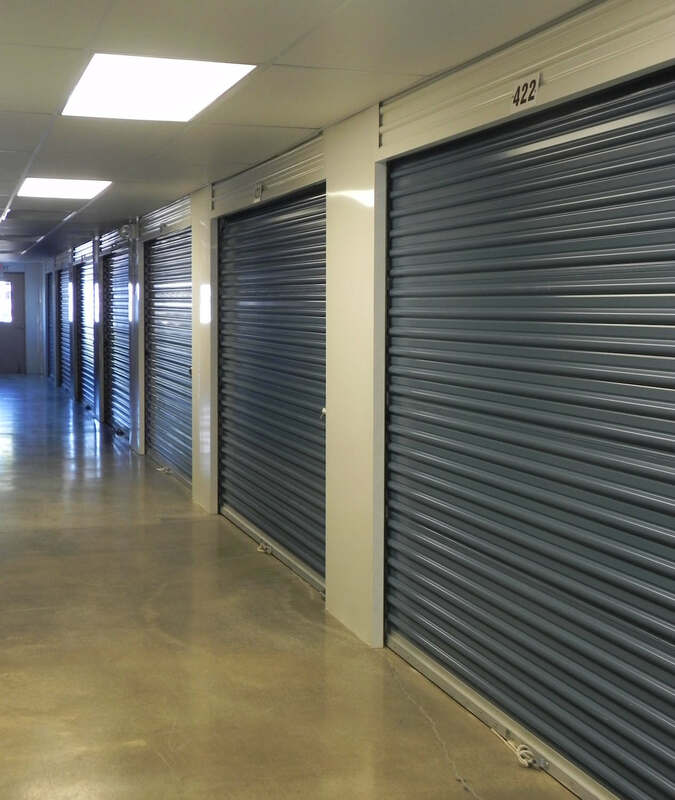 Clearcreek Self Storage offers indoor climate-controlled storage units as well as outdoor storage units in various sizes. 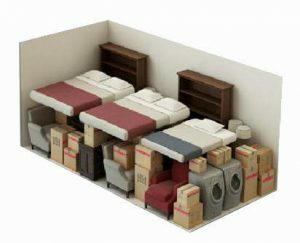 Read the descriptions below to see what size storage unit you might need. 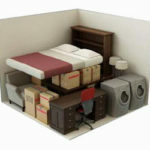 Once you determine the storage unit size you need, check out our prices. Our goal is to focus on the needs of our customers on a personal level. We don’t want everyone’s business – JUST YOURS! Note: We are unable to reserve currently occupied units or spaces for future rentals. This is due to things outside of our control. I.E. 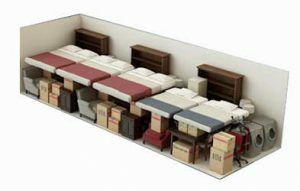 We are unable to put units / spaces on a wait-list and we work on a first come first (re)serve basis.